Zane Shipman is the Hometown Hero selection for the week of Feb. 6 for his current service in the military. For this week’s Hometown Hero, the Craig Press honors Zane Shipman, who is serving his country in the U.S. Army after graduating from Moffat County High School in 2018. He was nominated by his mother, Brandi Shipman. When Zane was a young boy, he used to play Army soldier, his mother says, and following graduation, his plan was always to become a real-life G.I. Joe. In this, he carries on a proud family tradition. 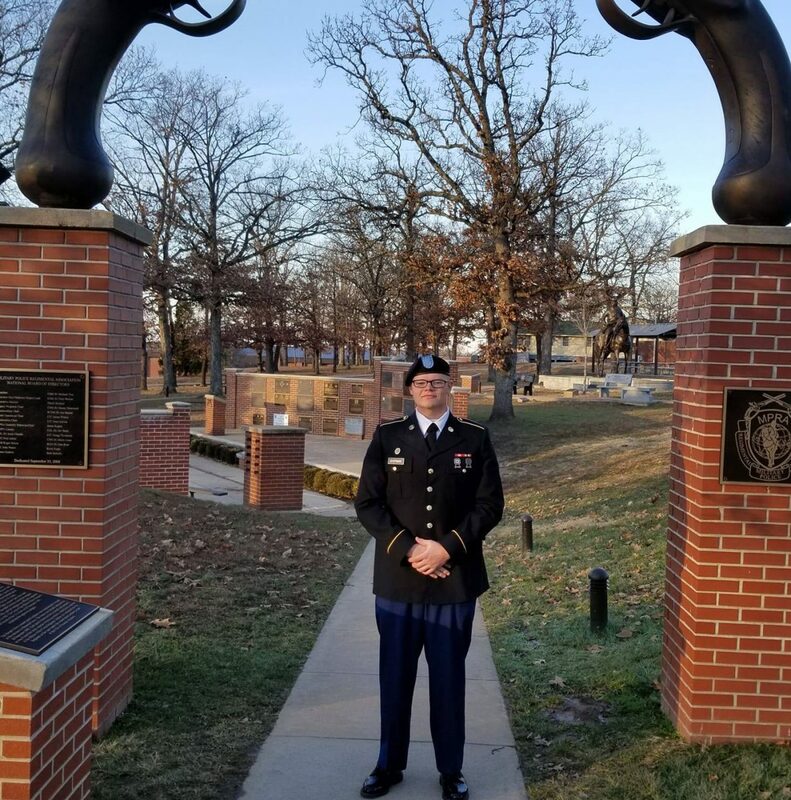 His stepfather is a former Army Ranger, his grandfather was in the service, and his great-grandfather served in France under General George S. Patton during World War II. Though he’s not sure if he’ll return to Northwest Colorado after his time in the Army, he plans to use his skills to become a first responder, firefighter, police officer, and state trooper. Merriam-Webster defines a “hero” as a person admired for achievements and noble qualities. Who’s your hometown hero? A local first responder? Your neighbor? A co-worker? A friend? Help the Craig Press honor the unselfish service of our Hometown Heroes each Wednesday by submitting the name of your hero and a short statement explaining why he or she should be honored to hometownheroes@craigdailypress.com.